Amber’s chair is a place where communication and creativity unite! 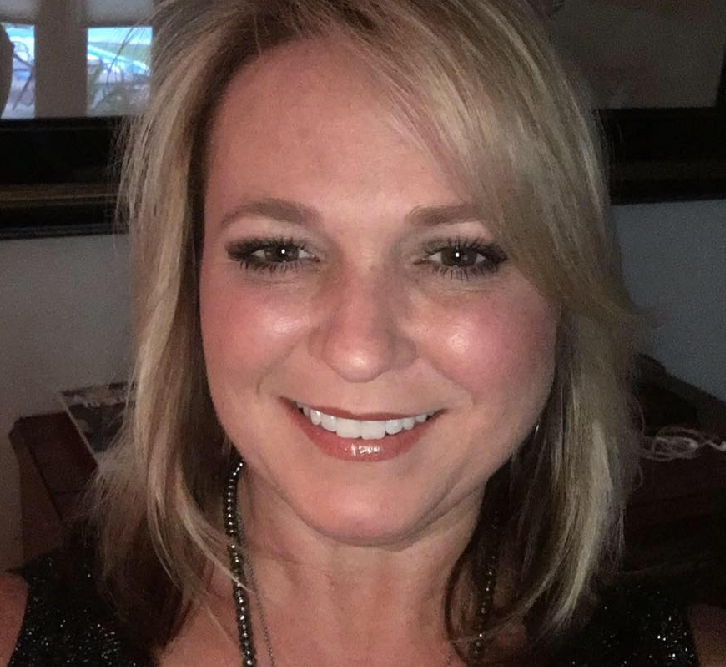 With over 20 years of experience, Amber is an expert at listening to her clients to understand how to best meet their needs. 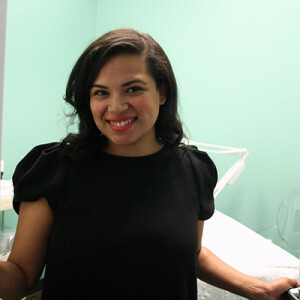 She specializes in cuts, color, and highlights, and serves both men and women. 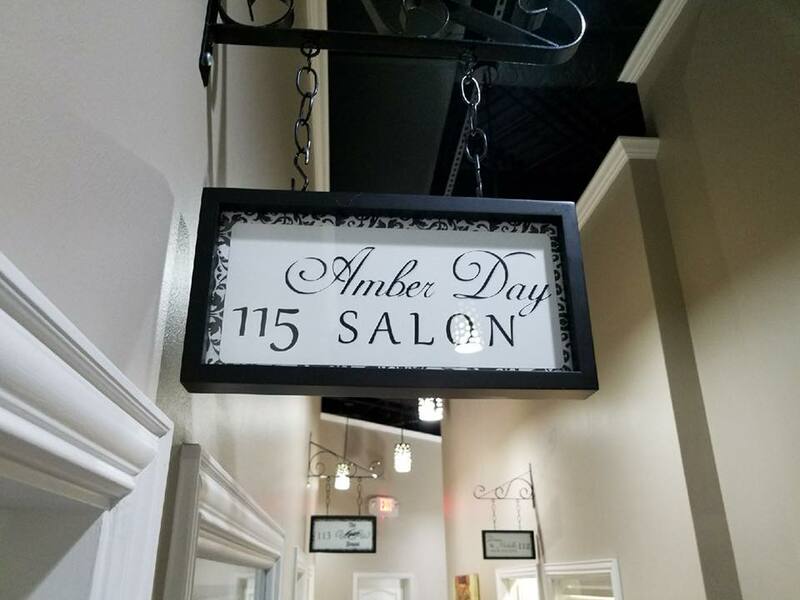 Amber is fun, friendly, creative and talented – a combination destined to result in a great salon experience! Call or text Amber for more information or to book an appointment.